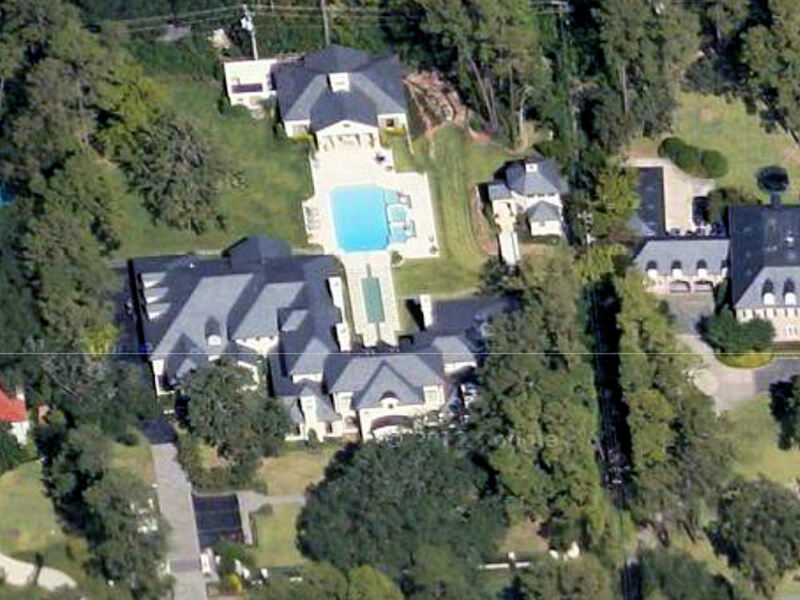 Jesus said, “Foxes have dens and birds have nests, but the Son of Man has no place to lay his head.” Prosperity Preacher Joel Osteen lays his head down in great comfort in his $10,500,000 mansion in the richest neighborhood in America, River Oaks in Houston. Paul the Apostle wrote: when the plowman plows and the thresher threshes, they ought to do so in the hope of sharing in the harvest. If we have sown spiritual seed among you, is it too much if we reap a material harvest from you? If others have this right of support from you, shouldn’t we have it all the more? But we did not use this right. On the contrary, we put up with anything rather than hinder the gospel of Christ. Don’t you know that those who work in the temple get their food from the temple, and those who serve at the altar share in what is offered on the altar? 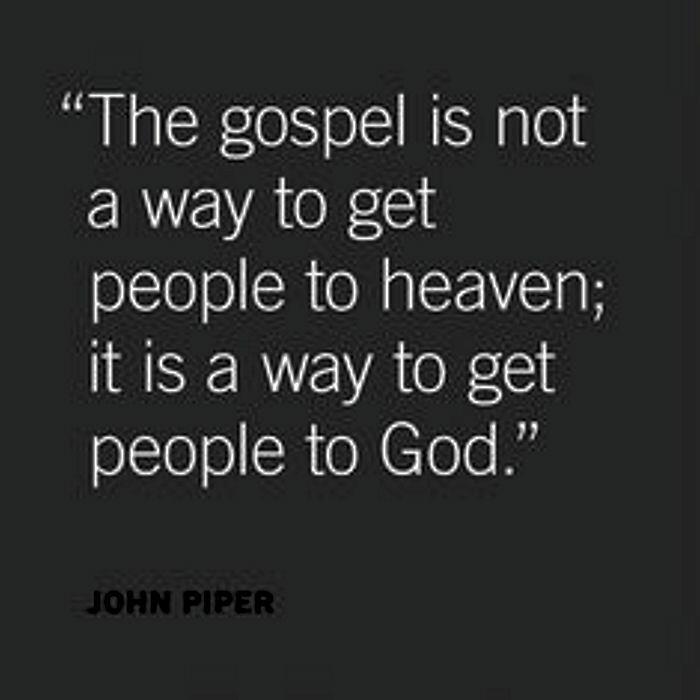 In the same way, the Lord has commanded that those who preach the gospel should receive their living from the gospel. But I have not used any of these rights. And I am not writing this in the hope that you will do such things for me. I would rather die than have anyone deprive me of this boast. Yet when I preach the gospel, I cannot boast, for I am compelled to preach. Woe to me if I do not preach the gospel! If I preach voluntarily, I have a reward; if not voluntarily, I am simply discharging the trust committed to me. What then is my reward? Just this: that in preaching the gospel I may offer it free of charge, and so not make use of my rights in preaching it. Though I am free and belong to no man, I make myself a slave to everyone, to win as many as possible. To the Jews I became like a Jew, to win the Jews. To those under the law I became like one under the law (though I myself am not under the law), so as to win those under the law. To those not having the law I became like one not having the law (though I am not free from God’s law but am under Christ’s law), so as to win those not having the law. To the weak I became weak, to win the weak. I have become all things to all men so that by all possible means I might save some. I do all this for the sake of the gospel, that I may share in its blessings. Do you not know that in a race all the runners run, but only one gets the prize? Run in such a way as to get the prize. Paul worked as a tent maker to support himself, sometimes night and day, as he preached the Gospel. King Solomon called himself “The Preacher.” He was the wisest and richest man who ever lived denying himself nothing and keeping scores of wives and concubines. The Catholic Church’s global holdings including huge amounts of real estate, St. Patrick’s Cathedral, Vatican City, and some of the world’s greatest art add up to immeasurable wealth. I am writing this blog not to judge but to inform; keeping in mind that we are all sinners and fall short of the Kingdom of God without the way, the truth and the life. Television has been a great multiplier allowing preachers to spread the Gospel to the masses. It has also proved to be a tool to obtain great wealth. 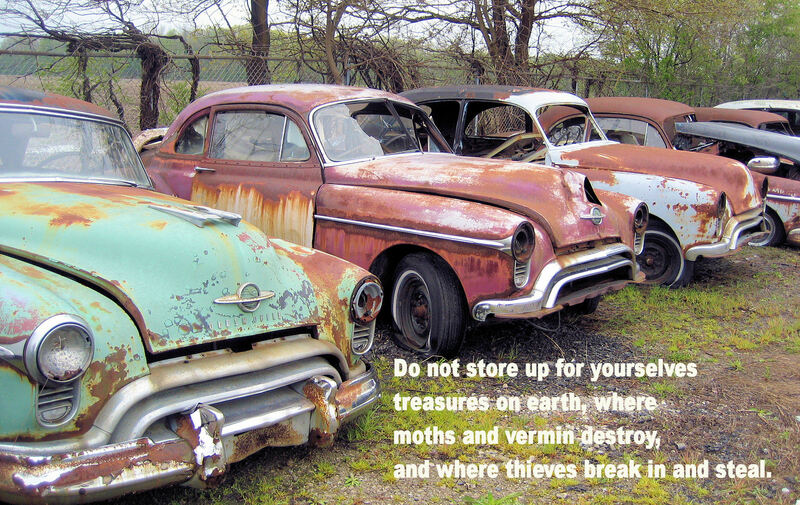 Jesus and Paul amassed no earthly wealth. Solomon and many other preachers are so wealthy they make Joel Osteen look like a pauper. The founder of Modern Prosperity Theology, Bishop Edir Macedo of Brazil has a net worth estimated by Brazilian authorities at two billion dollars. He is continuously involved in scandals, mostly due to allegations that his organization had siphoned off billions of dollars of donations intended for charity. There have also been official charges of fraud and money laundering. Macedo even spent eleven days in jail in 1992 due to charges of charlatanism. He has denied all the accusations against him in Brazil, but he is still under prosecution by US authorities as well as Venezuelan authorities. Yet Macedo has managed to keep his flock of followers throughout the years. 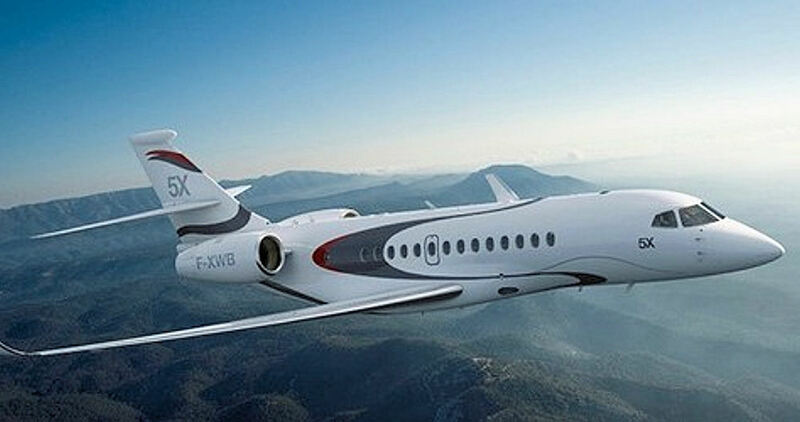 Jesus rode on a donkey; Bishop Macedo owns a $45 million jet. Jesus and Paul ran afoul with Roman and Jewish authorities but never for money laundering or taking money intended for charity. Their crime was preaching the gospel. 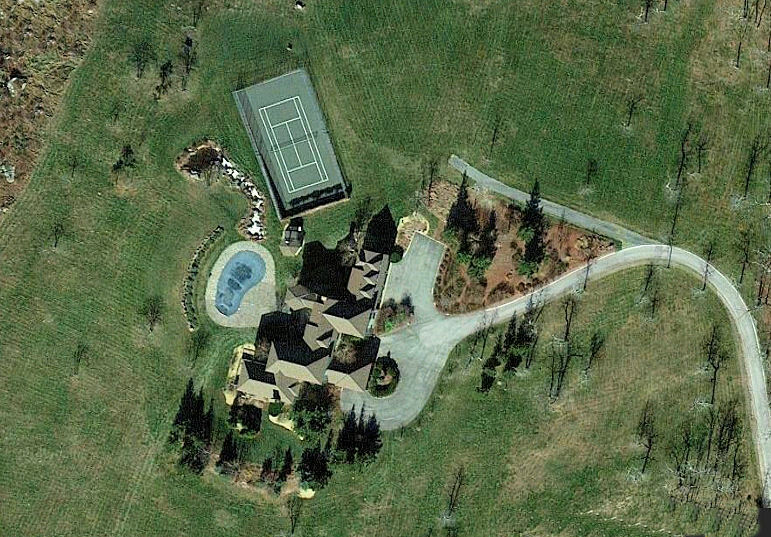 Bishop T. D Jakes enjoys a net worth of $150 million and resides in a $1,700,000 mansion. He has been called America’s best preacher and has been featured on the cover of TIME magazine. He is a writer, preacher and movie producer. Thomas Dexter Jakes, Sr. is the bishop and chief pastor of The Potter’s House, a non-denominational American mega church, with 30,000 members, located in Dallas, Texas. T.D Jakes wears custom made suits and sports a diamond ring the size of a coin. Bishop David Oyedepo is a Nigerian Preacher, Christian Author, Founder and Presiding Bishop of Winners Chapel known as Living Faith Church World Wide. Has been hailed as the wealthiest preacher in Nigeria with a total net worth of $150 million and properties like 4 private jets and homes in the United States and England. After the foundation of the Living Faith Outreach Ministry in 1981, it has evolved to be one of the largest congregations in Africa and has a flourishing mission in Nairobi. 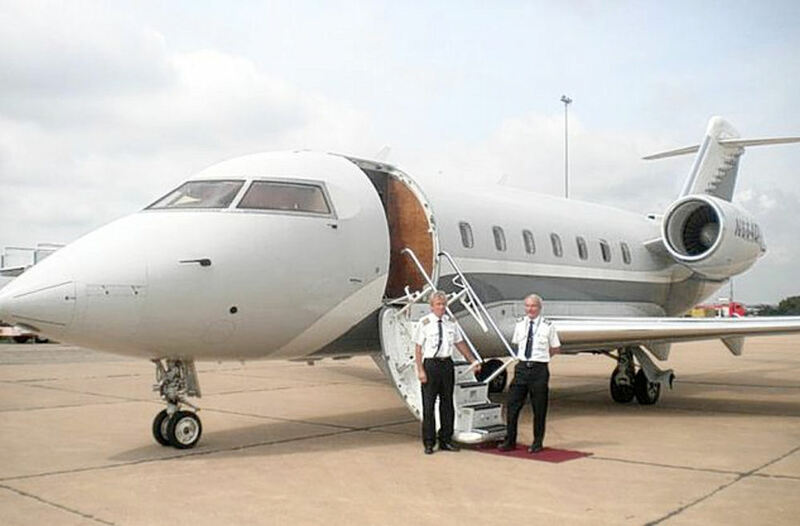 This is just one of Bishop Oyendepo’s jets. Bishop Oyedepo claims that in 1998 he was instructed by God to build a new base for the Commission to accommodate the increasing number of worshipers. This resulted in Bishop Oyedepo’s church’s acquisition of the initial 530-acre facility, known as Canaanland, which serves as his headquarters. It is the home of the 50,000-seat capacity auditorium, the ‘Faith Tabernacle’, which is reputed to be the largest church auditorium in the world. This was a feat also recorded by the Guinness Book of Records. It is not easy to figure out just how much some Bishops, Preachers or modern day Apostles are worth. 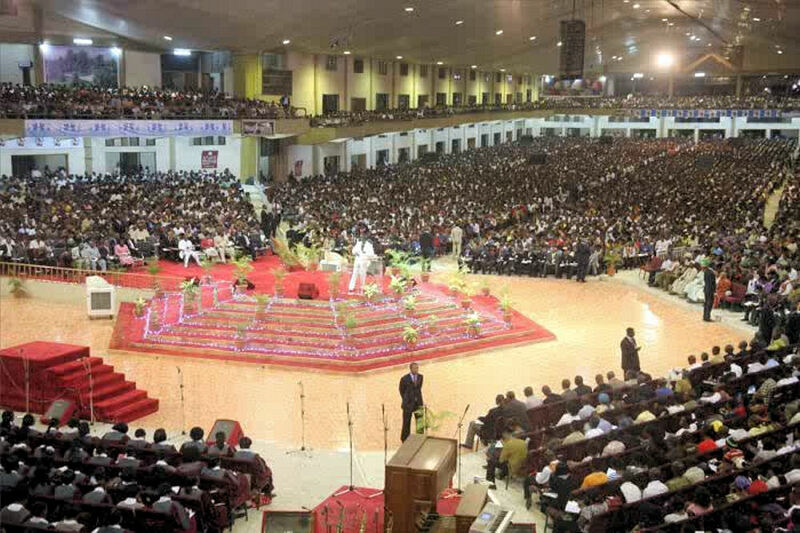 Chris Oyakhilome is the man behind Believers’ Loveworld Ministries, a.k.a Christ Embassy. Hard to estimate the net worth of this New Age Preacher but is possibly between $30 million and $50 million. 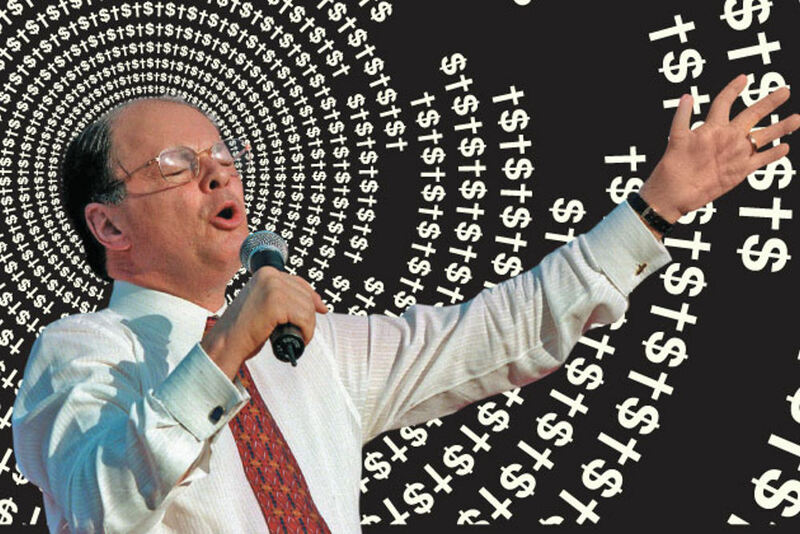 The charismatic preacher was at the center of a $35 million money laundering case in which he was accused of siphoning funds from his church to foreign banks. Creflo Dollar: American Bible teacher, pastor, and the founder of World Changers Church International has an estimated net worth of $27 million. As his name suggests, this preacher’s “manna” comes in form of the green buck. 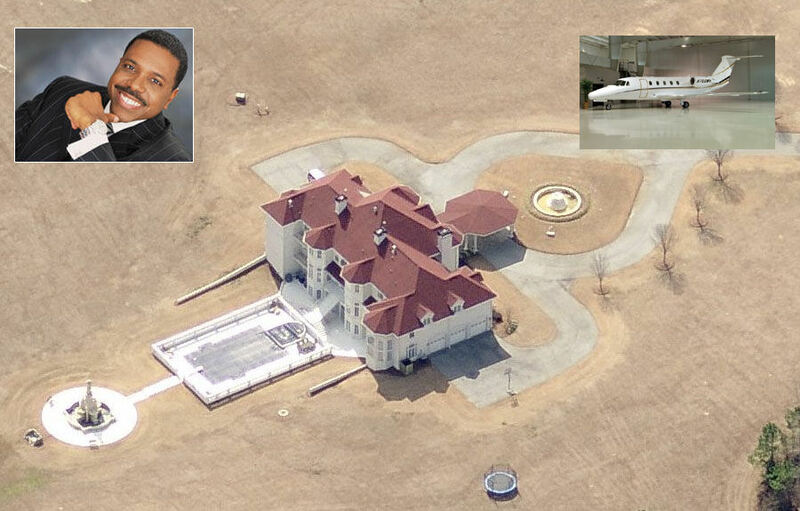 Here is Reverend Dollar’s Fayetteville, Georgia mansion under construction with an inset image of his jet. Rick Warren is an American author and evangelical Christian pastor who has a net worth of $25 million dollars. Rick Warren founded his high school’s first Christian club and earned several degrees. He founded Saddleback Church in Lake Forest, California; it is now the country’s eighth-largest church. Saddleback Church and Warren attracted national attention when they hosted Barack Obama and John McCain for the Civil Forum on The Presidency in 2008. American evangelical Christian evangelist, William Franklin “Billy” Graham, Jr., has a net worth of $25 million. The Southern Baptist evangelist rose to celebrity status as his sermons started getting broadcast on radio and television. Graham was born on a dairy farm near Charlotte, North Carolina in 1918; he has conducted many evangelistic crusades since 1948. Billy is many people’s favorite preacher who had access to presidents and kings. Becoming an evangelical preacher in Brazil is the dream of many young people across the country. Contrary to more traditional protestant churches that require their pastors to have at least a masters degree, the neo-Pentecostal churches such as the Universal Church of the Kingdom of God offer intensive courses to “create” pastors for as little as $350 for a few days of classes. It’s not only about money, the most talented young members of a pastor’s crew can earn up to $132,000 a year, but it is also about power. Valdemiro Santiago is a former preacher within the Universal Church of the Kingdom of God, he was reportedly expelled from the institution after some misunderstandings with its boss, of whom he was a protégé. That was enough for him to found his own church, the World Church of the Power of God, which has more than 900,000 followers and over 4,000 temples, many of which are adorned with images of him on billboards. He made headlines last year after reportedly spending $45 million for a private jet. Several Brazilian business magazines estimate his net worth at $220 million. Silas Malafaia, the former leader of the Brazilian arm of the Assembly of God, Brazil’s biggest Pentecostal church. The most outspoken of his colleagues, Malafaia parted ways with the institution in the late 1990s to start his own spin-off denomination, the Assembly of God-Victory In Christ Church. Malafaia is also a prominent figure on Twitter, where he is followed by more than 440,000 users. In 2011, Malafaia–who’s worth an estimated $150 million according to several Brazilian business publications–launched a campaign called “The One Million Souls Club,” that aims to raise $500 million for his church in order to create a global television network that would be broadcast in 137 countries. Malafaia also owns one of the four biggest record companies in Brazil’s gospel segment, according to Billboard Brazil, and the country’s second largest gospel publishing company, Central Gospel, with sales of a reported $25 million per year. Romildo Ribeiro Soares, simply known as R.R. Soares. As the founder of the International Church of the Grace of God, Soares is one of the most regular faces on Brazilian TV. Another former member of the Universal Church of the Kingdom of God, he is the brother-in-law of Macedo. The self-entitled “missionary” Soares is said to be the humblest among his peers. His private jet, a King Air 350, is worth a “modest” $5 million. 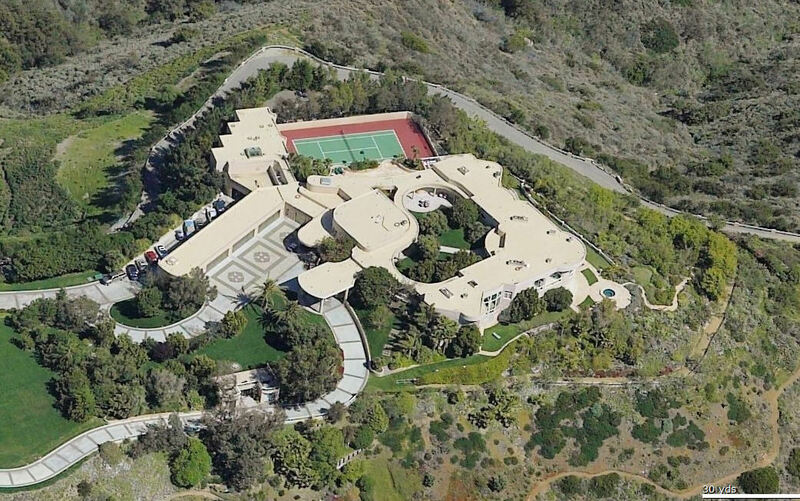 Soares’ estimated net worth is $125 million. Estevam Hernandes Filho and his wife, “Bishop” Sonia, oversee more than 1,000 churches in Brazil and abroad, including several in Florida. 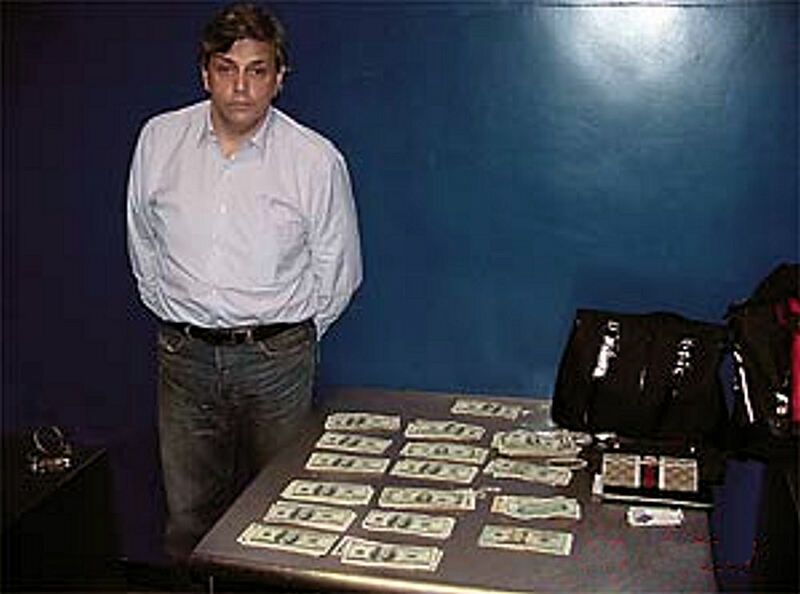 With a combined net worth estimated at $65 million, the couple made international headlines in 2007 when they were arrested in Miami, accused of carrying more than $56,000 in undeclared cash. Some of the money had been stuffed between the pages of their Bibles, according to U.S. customs agents who detained the couple at the Miami Airport. They were returned to Brazil a year later. They are also still under prosecution in Brazil for a number of other crimes. Back in the U.S. American civil rights activist and Baptist Minister Jesse Jackson has an estimated net worth of $10 million. Another civil rights activist, Baptist minister and radio show host, Al Sharpton has an estimated net worth of $5 million. He earned his net worth through radio and television. I didn’t know Reverend Sharpton had a radio show? John Hagee was my mother’s favorite preacher when she died in 2000. He is a founder and senior pastor of Cornerstone Church in San Antonio, Texas, a non-denominational Charismatic megachurch with more than 20,000 active members. He is also the chief executive officer of his non-profit corporation, Global Evangelism Television (GETV). Hagee is the President and CEO of John Hagee Ministries, which telecasts his national radio and television ministry carried in the United States on ten television networks, including 62 high-power stations aired to more than 150 million households. He is shown on networks around the globe, including Africa, Europe, Australia and New Zealand. Hagee is the founder and National Chairman of the Christian-Zionist organization Christians United for Israel, incorporated on February 7, 2006. Hagee’s support for Israel has brought him death threats. He also speaks openly on religious beliefs regarding Islam, Catholicism, and homosexuality. I know of no other person with responsibilities approaching John Hagee’s with a net worth of only $5 million. If your retirement nest egg was that much and was invested in ten year US treasury notes, your income would be $114,000 a year. This entry was posted on November 2, 2014 at 12:32 pm and is filed under Uncategorized. You can follow any responses to this entry through the RSS 2.0 feed. You can leave a response, or trackback from your own site. God didn’t command us to be poor, nor rich. Pastors, teachers of the gospel can be either. The challenge is whether they are fulfilling their duty to teach the Gospel, then educate their congregation on how to live a life based on the Spiritual Doctrines of the Bible. If they are doing their duty, and they are being given offerings of free will from their congregation, and the money is being used for proper purposes, then there is money left that allows them to become wealthy, cool. The problem comes when that money is gotten through begging and guilting the congregation; charging money for educational information; asking congregants to divest themselves of wealth while turning the money over to “their church”, or by being involved in shady deals. The pastor/teacher should set an example for his congregation and the public by showing Christ through his life, because he has a higher responsibility due to his calling – “To whom much is given, much is expected.” And he must attempt to adhere to Biblical Standards, God’s Laws at all times. But we must realize he is human, and therefore will have times he falls short and messes up like we all do. It’s those times we have to remember the primary focus is on the message not the messenger. Since the beginning of organized religion there’s been a problem with the “wealth” of the church competing with the message of the church, the reason Christ threw out the men selling offerings in the Synagogue Temple when he was on Earth. He was making the point that the church is a place for teaching the Word of God, for free, not a place to cheat people out of money. That’s as true now as it was then. If any church tries to beg, guilt, or demand money for the Truth of God, they are wrong, and God will not let them continue with His blessing. And we must always remember, God’s time is not our time, so we must choose to support the right people and churches as we seek to learn God’s Plan for our lives. Can’t justify that kind of excess when there are people who are suffering so, especially in the name of Jesus Christ. The bible never mentions stacks of cash. Just blessings and favor. I’m so torn when I see these posts. I am a daughter of a preacher. I have seen little and plenty. My dad found favor many times but was well aware that money is the root of all evil. When I asked my daddy about his thoughts on wealthy preacher his reply was “everyone will answer for everything that they have done”. I try to remember that before I offer an opinion. Notice opinion, not judgement. I also research before I give, I pray and do as I am led. The gift you give is your act of faith. Your done after that. What the receiver does with it is what he must answer for. I can feel the spirit when I am in a church where God is not even present. The spirit is with me when I here the word or a call for an offering. Isn’t this the case for everyone? It’s our relationship with our Father. Ask your daddy! God bless us all! It is quite difficult to speak on such a sensitive matter, bearing in mind the change in times and perception of the people. Preaching is a Spiritual service for which offering is the reward, the world justifies,and most pastors are political force.